Ketogenic diet- as an anti-cancer diet. The Ketogenic diet could be referred to as an anti-cancer diet. It has become a hot topic lately. It consists of a high fat, controlled protein and low carbohydrate meal program. When the body switches from burning sugar (carbohydrates) to burning fats the liver starts to produce ketones. This is like providing high octane fuel for the body. Quite a few studies (some recent, some not so recent) have shown the benefits of burning ketones for the body. 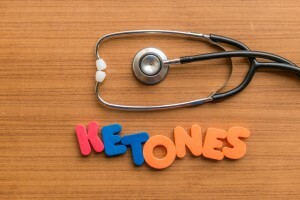 Many diseases have been shown to improve if the person maintains a state of “ketosis”. We use it as a primary tool to treat cancer because cancer cells have a much greater than normal need for sugar but cannot burn ketones for energy and it starts to weaken them. This makes them much more susceptible to succumb to many different cancer treatments and also to lessen any side effects of them. 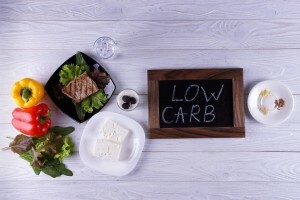 Getting on a ketogenic diet and getting into ketosis is the single most powerful thing any cancer patient can do to begin to weaken the cancer cells while they search for which therapies they want to pursue to ultimately get rid of the cancer. At Reno Integrative Medical Center, we put a heavy emphasis on cancer patients getting in to ketosis to ensure a more favorable result with their cancer therapies. This entry was posted in alternative cancer treatment, Anti-cancer diet, ketogenic diet by Reno Integrative. Bookmark the permalink.